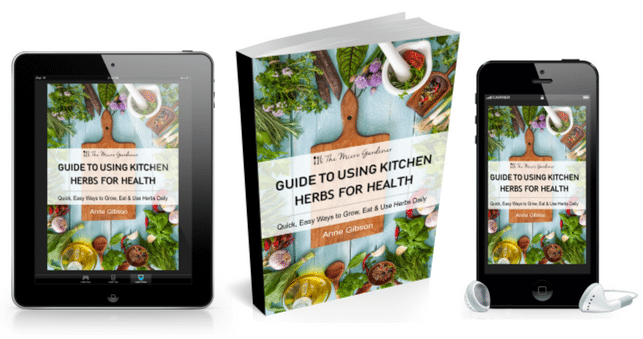 This eBook is an entertaining, dive-right-in manual for beginners to experienced gardeners and cooks who want to grow flavoursome kitchen herbs to optimize wellbeing. 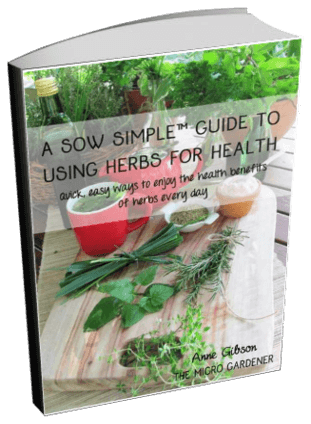 You’ll learn how to use nutrient-rich herbs in meals and heal everyday ailments with simple tips. 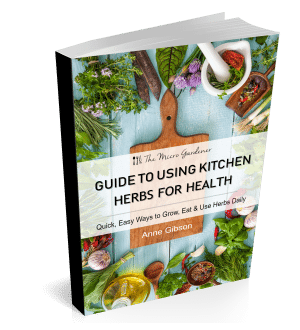 Find out how to grow, harvest and store 25 common edible herbs indoors or out, with actionable step-by-step instructions and recipes. 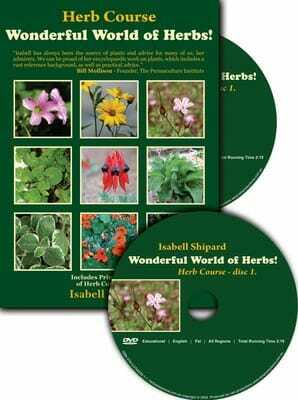 Suitable for growing herbs in any climate. The guide includes a comprehensive glossary and references for further reading, so you can layer your learning over time. 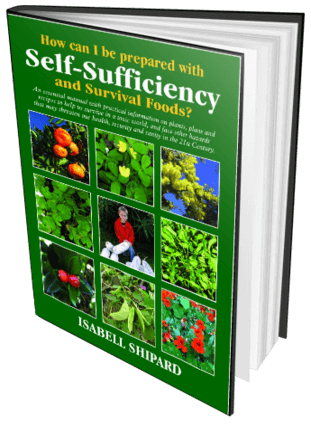 I’ve put a LOT of love, thought and personal experiences with growing and using herbs into this book. 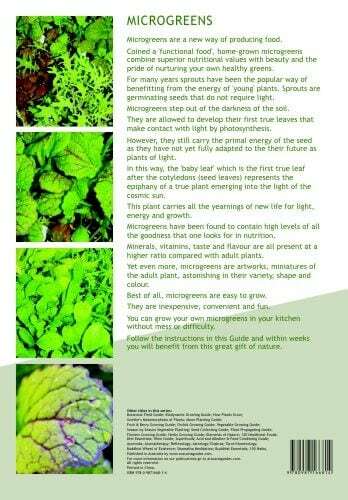 My goal is to help you value their flavours, medicinal properties and expand the ways you use them. 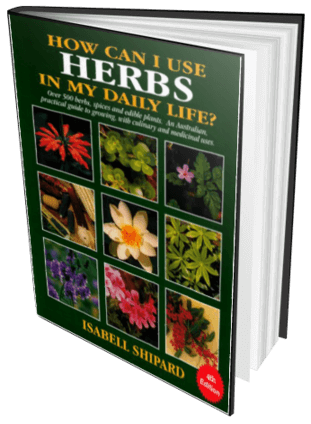 I share personal insights, helpful tips, simple herbal recipes and ways to make using herbs each day a tasty, easy and empowering healing habit. 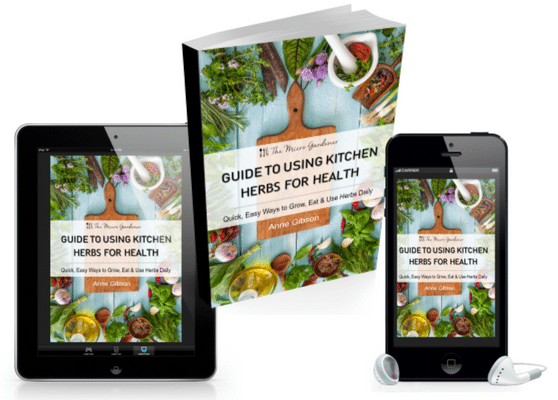 You CAN take control over your health, and it can be as simple as using fresh or dried kitchen herbs in new ways. That bunch of parsley or basil can also help build your immune system. That headache or indigestion may be eased quickly without rushing to the chemist, by reaching for a herb in a pot instead. 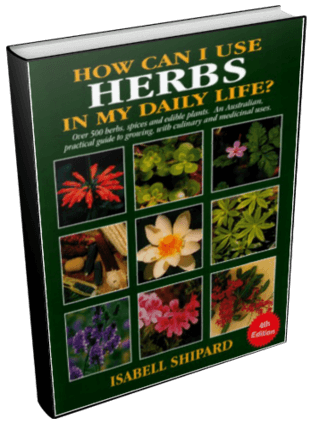 I’ve been living this way for years, seen my own health improve dramatically and share how I personally grow herbs and use them daily. This is a practical, hands-on guide. 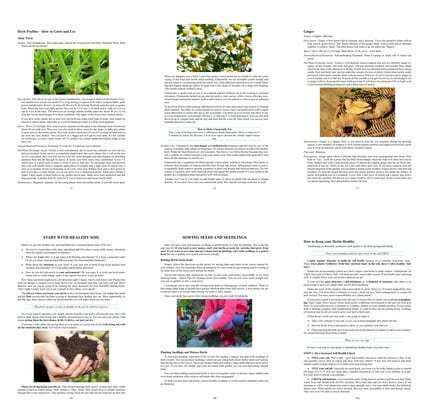 Want to dive deeper into herb plant profiles for specific health benefits and how-to-grow information. 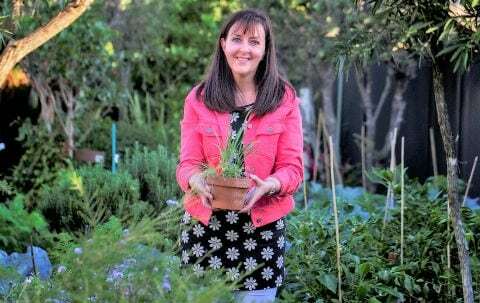 Discover ‘plant parenting’ skills to boost your confidence ‘raising herb kids’ in a fun, understandable way. 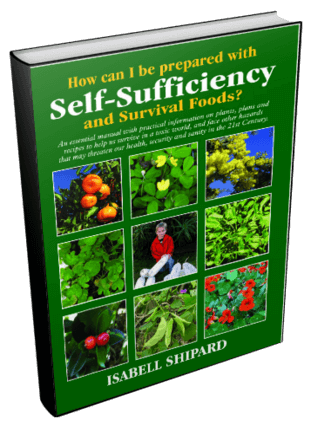 Learn shortcuts to success and take the guesswork out of getting started. 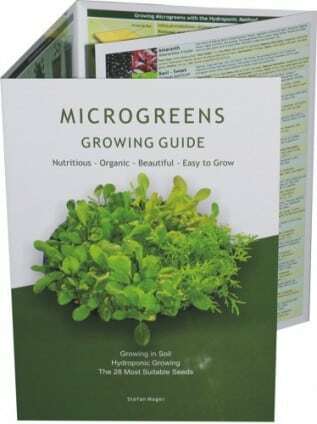 Armed with this handy reference, you’ll have the knowledge and confidence to plan, create and use your own herb garden for vibrant health and be more self-sufficient. 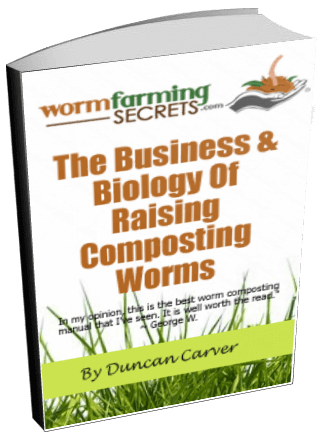 This eBook will also help you uncover the vitally important link between soil, plant and human health. Dig in! Suitable for all e-Readers. View a Sample – For personal use only. Please purchase multiple copies for gifts. Digital products are not refundable so please choose carefully.